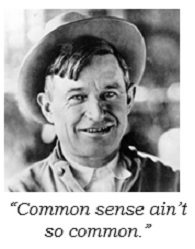 We have all seen or heard already about all the bad things that are used to grow beef and the downside to eating it. My family stopped eating red meat several years ago, with the exception of a What-a-Burger every now and then. However, we are avid chicken eaters. This re-post of an article from Fusion.net will open your eyes to the new world of Factory Farms that feed Americans 9 billion chickens a year. NO CHICKEN YOU EAT WAS EVER RAISED IN A CAGE. What?! But you’ve seen “cage-free” plenty of times! Google it. The only chickens raised in cages in the U.S. are the ones that lay eggs. When you see the words “cage-free” on a label it doesn’t actually mean anything. Companies put it there, but really, none of the chickens were ever in a cage. 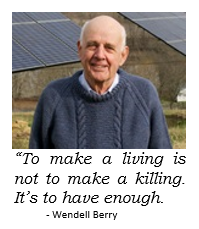 BUT MOST OF THEM ARE RAISED IN BARNS WITH 30,000 OF THEIR FEATHERED FRIENDS. Craig’s barn is a sea of 30,000 birds filled with litter, feces and dusty feathers. When the chicks are fully grown, they have a space equivalent to a sheet of paper to walk around. The burning smell of ammonia is very common. 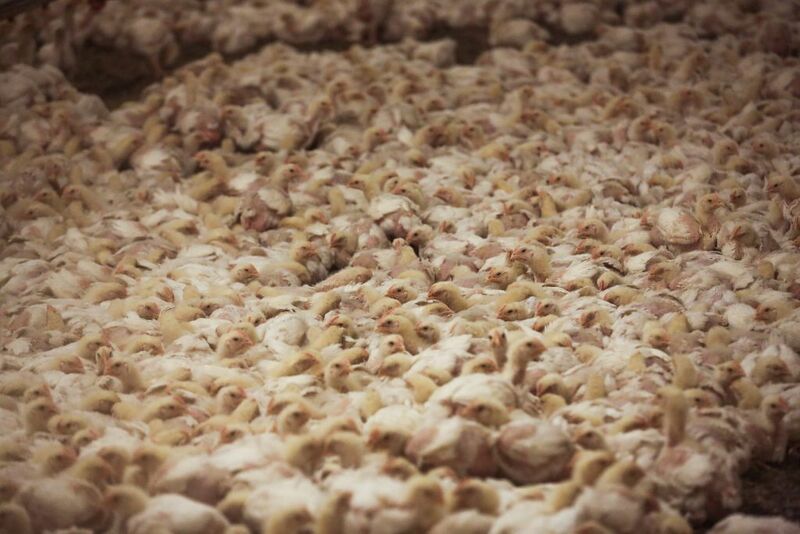 Read this article and be prepared to think twice when buying your next chicken at the store. Welcome to Your Bright Biotech Future! 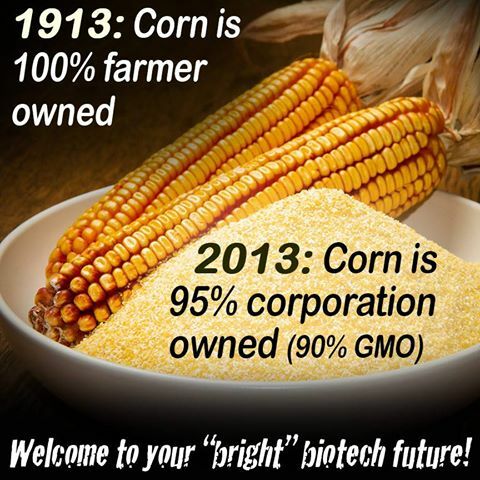 GMO crops are not about feeding the world…they are about patented ownership of the food supply by large biotech corporations. 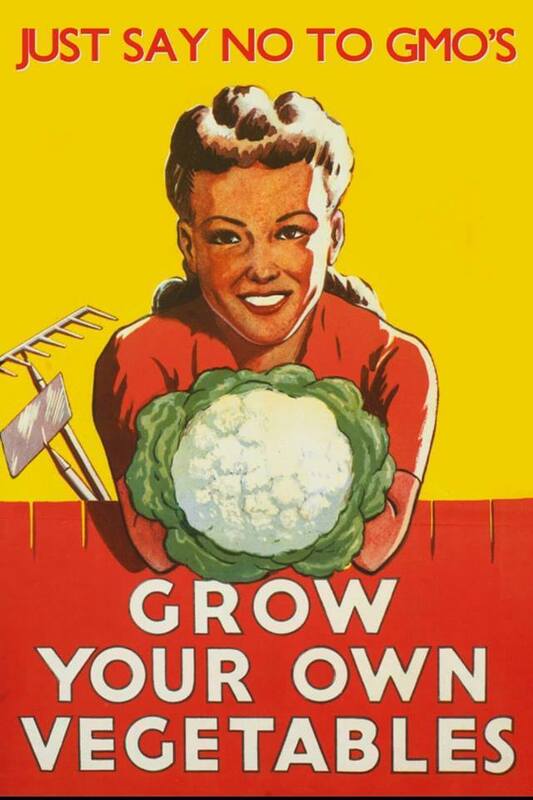 Let’s take back control and ownership of our seeds and food system. Boycott GMOs and all the “FrankenFood” products made by large chemical/biotech companies. The Alarming Truths About GMOs. 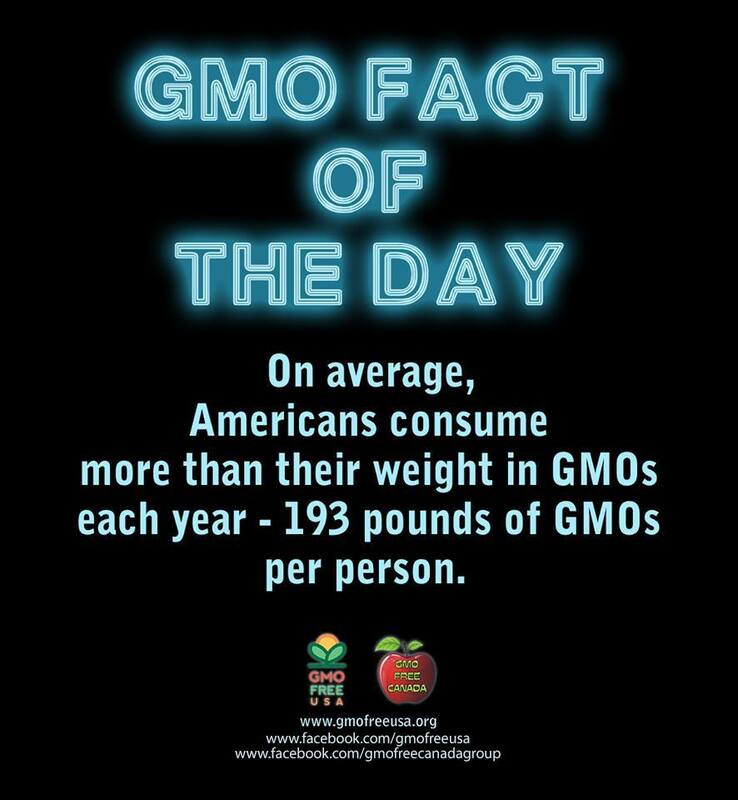 Genetically modified organisms (GMOs) are detrimental to your overall health. 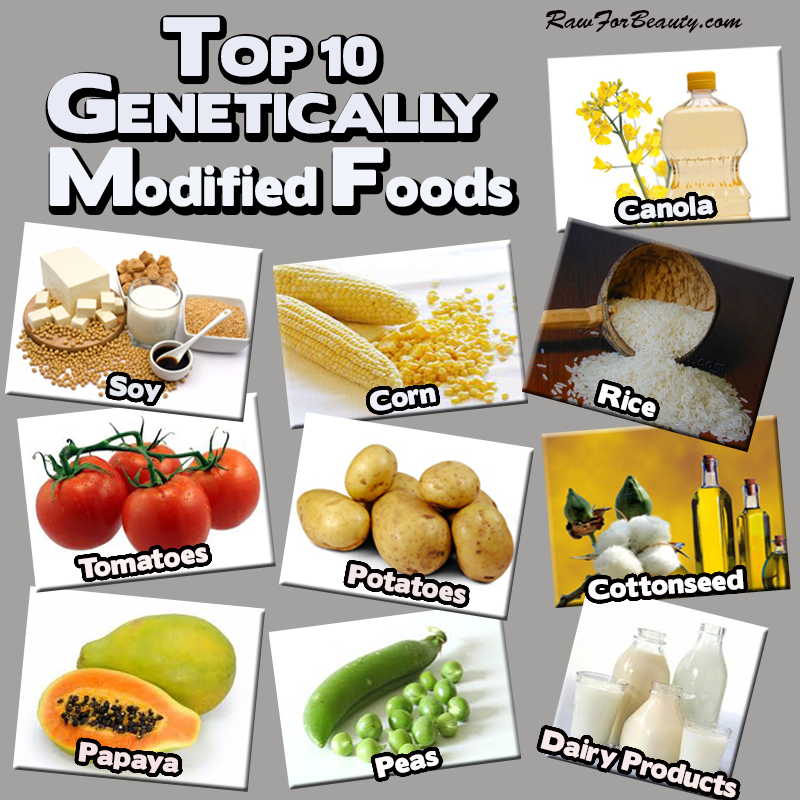 Discover why these genetically modified foods are NOT safe to consume. Great video to share and educate. BOYCOTT GMOs. You Don’t Eat GMO… Think Again! Do you really know what GMO is all about? 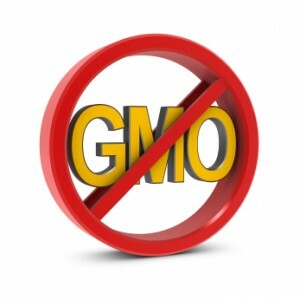 If not, I have developed the following video to provide a simple introduction to GMO for you. After viewing the video, I hope you want to know more. 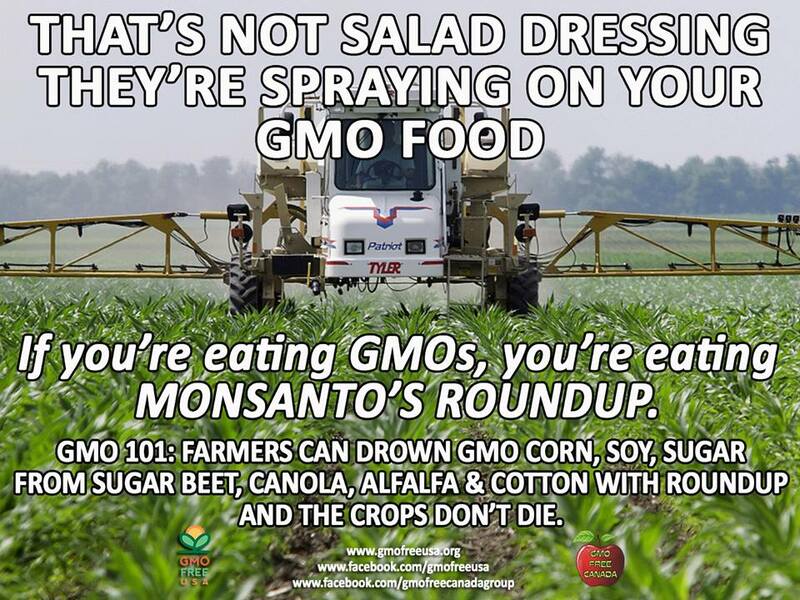 If so, I have many posts here on my blog about GMOs. 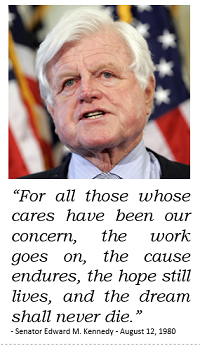 Enjoy the video and get involved in protecting ourselves and our food supply!